After reviewing a surveillance video of a man attempting to sell items in Asbury Park that went missing from vehicles Harding and Harvard roads in Fair Haven, police arrested the man and charged him with the burglaries and thefts. 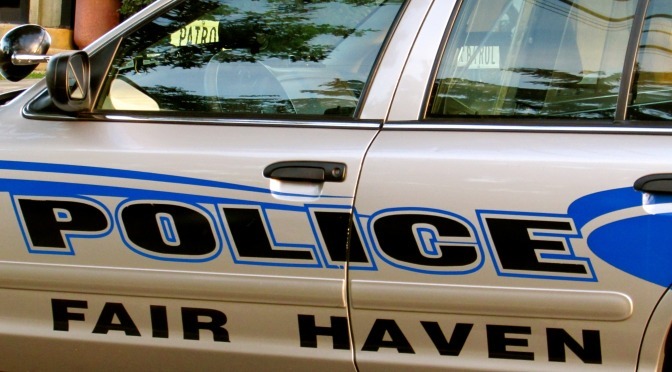 The man, Milo Rainey, 39, of Keansburg, who was identified from the tape with the assistance of other police agencies, had also been charged by Middletown police in connection with the same sort of incidents, said Fair Haven Detective Jeff Jarvis, who made the July 17 arrest. Rainey was charged by Fair Haven police with three counts of burglary and two counts of theft in connection with the July 9 and 10 Fair Haven vehicle break-ins from which a purse and electronics were reported stolen, Chief Joseph McGovern said in a released statement on Monday. Rainey had attempted to sell one of those items in Asbury, the video showed. Rainey was being held at Monmouth County Correctional Institution in Freehold at the time of the Fair Haven arrest, Jarvis said. In lieu of the new arrest, he is currently incarcerated in NJ State Prison CRAF, he added.